Luiz Trindade Jr is a Real Estate Agent affiliated with The Real Estate of Orlando. Mr. Trindade comes to the profession from property management located in Central and South Florida. 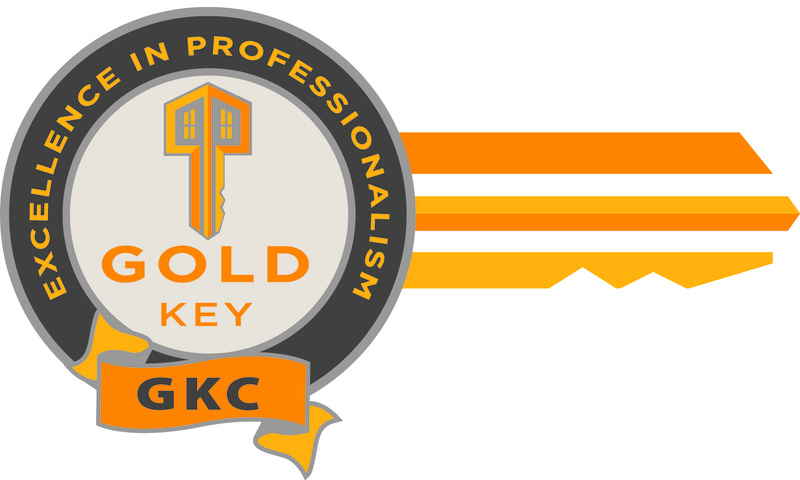 Luiz is Gold Key Certified for Excellence in Professionalism. He has over fifteen years past experience as an Asset Manager having worked in Central Florida area. He has lived in Orlando for the past 25 years and is thrilled to be working in this challenging real estate market within walking distance of his home. He speaks fluent Portuguese and he enjoys traveling and spending time with his wife and son. ltrindade@reforlando.com. Stop by our office for a meet and greet. Luiz would love to help you with any of your real estate needs.